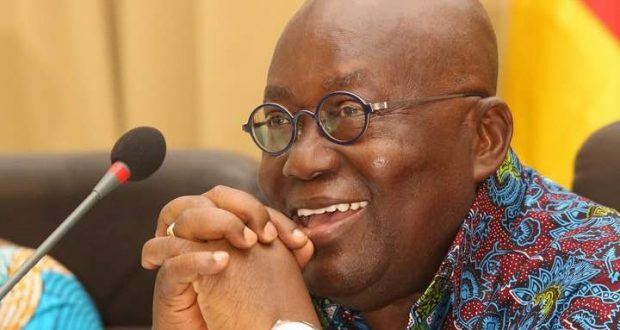 Ghana’s President Nana Akufo-Addo said in his annual state of the nation speech on Thursday that his government had buckled down on mismanagement and will not return to the International Monetary Fund for help. According to Akufo-Addo, the macroeconomic fundamentals are solid and all the critical indices are pointing the West African nation’s economy in the right direction. There is a need to urgently implement some prudent and innovative policies to get the country out of the financial cul de sac inherited from the previous government, he said. He assured, at the same time, that his government would grow and expand the economy. The IMF $918-million loan contracted in 2015 by President John Mahama is set to come to an end this year. In its latest report dubbed: “Global Economic Prospects: Sub-Saharan Africa,” the World Bank has forecasted that Ghana will lead the economies in Africa with eight per cent growth in 2018 as increased oil and gas production boosts exports and domestic electricity production. Commodities, including oil, gold and cocoa are the mainstay of the $43 billion economy and rising crude output is boosting the nation’s finances. Akufo-Addo campaigned on a platform to end rampant government spending and end the financial crisis. Posted by Emmanuel Agbenonwossi on February 9, 2018. Filed under Finance. You can follow any responses to this entry through the RSS 2.0. You can skip to the end and leave a response. Pinging is currently not allowed.